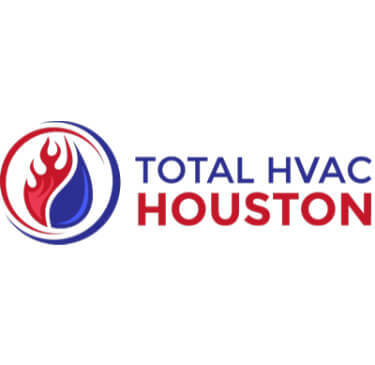 With 23 years of HVAC experience in the Houston area, Total HVAC Houston has been your go to company for any heating and ac repairs, installations and replacements. We offer the best of the best in customer service, price and a seamless process with every call from start to finish. When you HVAC technician arrives, he will treat your home or commercial business with the utmost respect and you will be amazing with the depth of knowledge and expertise that each of our HVAC contractors brings to the table. Give our Heating and cooling company in Houston a shot, we can guarantee that you will be wishing you called us earlier. We were in need of an urgent duct repair which was causing water damage to our ceiling. Total HVAC Houston repaired the duct and did so with attention to detail and care for the surrounding areas of the attic and ceiling. Awesome job and prompt service. The office staff were awesome as well in taking my information and immediately calling me back to set up a next day repair. Much thanks for helping my family with our repair. I would recommend Total HVAC Houston to family and friends.